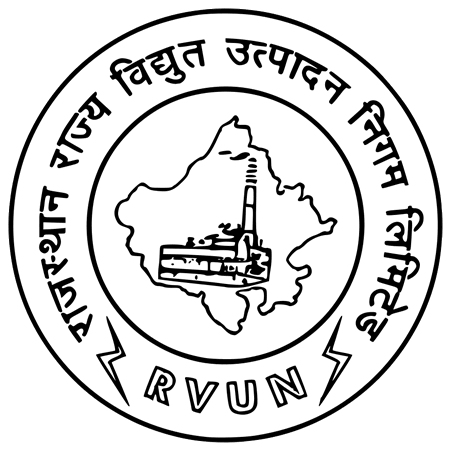 Rajasthan Rajya Vidyut Utpadan Nigam (RVUN) has been entrusted with the job of the development of power projects under the state sector, in the state along with operation and maintenance of the state-owned power stations. The Government of Rajasthan constituted the Rajasthan Rajya Vidyut Utpadan Nigam (RVUN) on July 19, 2000. 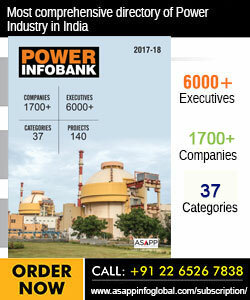 Since then, the Nigam is playing a lead role in giving the highest priority to the power generation for manifold and rapid development of the state.The generating stations of RVUN have acquired a distinctive reputation in the country for their efficient and economic power generation. The State Government had earlier entrusted the company to create additional generation capacity of 4,950 MW by setting up the mentioned new power projects. The government is reviewing these projects considering the anticipated power demand in the coming years and also exploring the possibility of developing some of these projects under Case-2 basis, etc. Preliminary activities of these projects have been initiated earlier, but now are under hold. Kota Super Thermal Power Station is the first coal-based electricity generating power plant in Rajasthan. At present, the total installed capacity of KSTPS is 1,240MW. 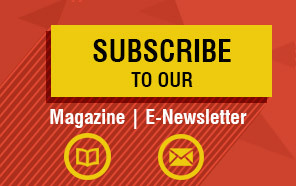 Suratgarh Thermal Power Station is the first super thermal plant of Rajasthan. It has an installed capacity of 1,500 MW, which is the highest in the state. Giral Ligngiral Power Station is a thermal power project with a plant capacity of 2 X 125 MW. Chhabra Thermal Power Project is located near the village Chowki Motipura in Tehsil Chabbra, District, Baran (Rajasthan). Unit 1 (250 MW) and Unit 2 (250 MW) of this project constructed under Stage-I (Phase-I) started commercial operation wef June 11, 2010 and October 15, 2011, respectively. Kalisindh Thermal Power Project is located in Jhalawar. The proposed capacity of the coal-based thermal power project is 1,200 MW. Ramgarh Gas Thermal Power Station is the first gas thermal power plant of Rajaisthan. The present installed capacity of the plant is 270.50 MW. Installed Capacity of the Dholpur Combined Power Stationis 330 MW.